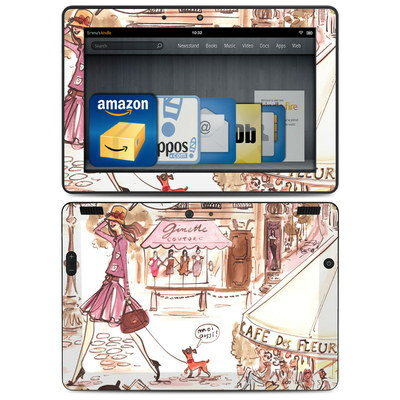 Remember, we offer over 1000 pieces of art as skins for your Amazon Kindle HDX 8.9. 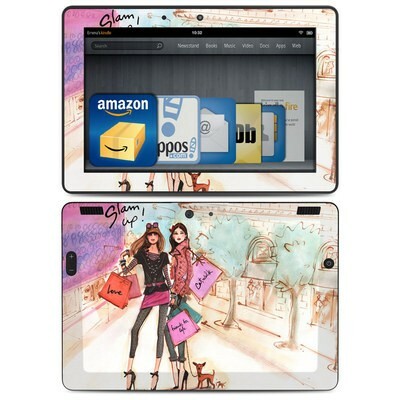 Nice that there's such a variety for Amazon gadgets. Could totally have a different matching setup for each individual. I'm hoping DecalGirl does the new Amazon Echo Dot soon. 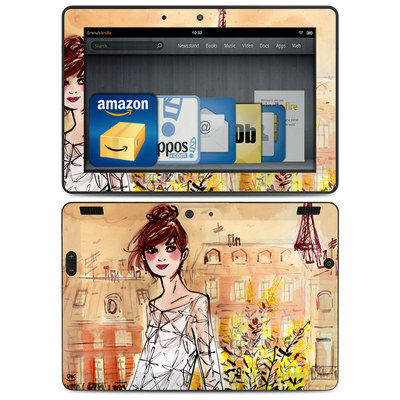 I really love the bright colors in this design and think it would be perfect in my bedroom! I really love the back of the design, it's so soothing and gentle, I love displaying my Fire facing down now when I'm not using it. However, I don't really like the front part around my Fire HDX8.9. It's too bright, it's a big adjustment going from the usual black outline around the screen to the bright beachy colors now there. I'm sure after a couple of days I'll get used to it and love the added color, but for now I wish I hadn't put the front part on. 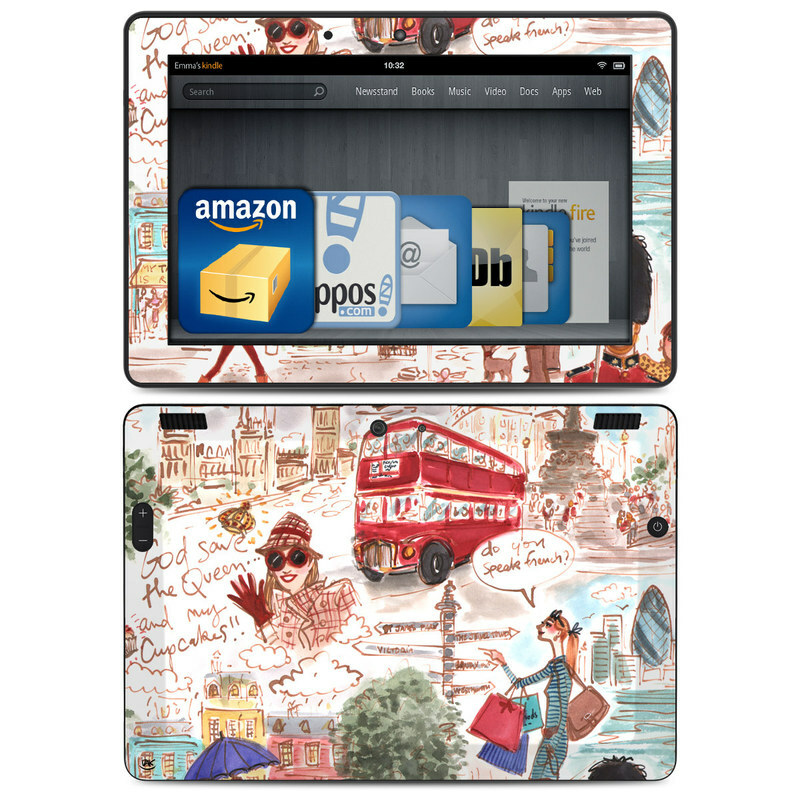 This is my fifth skin for my various Kindles, and I think it's the most beautiful! Love the colors and the look of Indian sari fabric. Katie McRostie does the most fantastic designs! I'm so in love with this skin. Definitely for the nerdy bookworm & it's perfect for what I wanted!